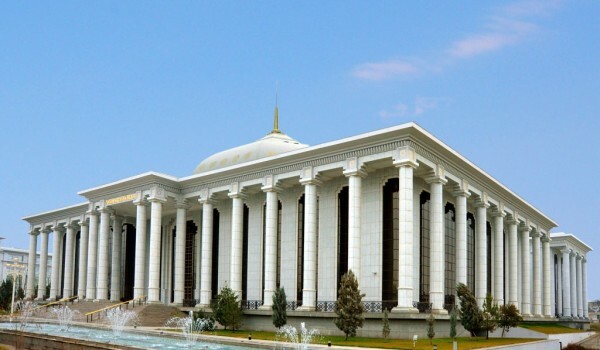 At the fourth session of the Mejlis of Turkmenistan of the sixth convocation held last Saturday, the deputies considered and unanimously adopted the Law "On the state budget of Turkmenistan for 2019". According to the document, the total revenues of the state Budget of 2019 will amount to 83 billion 868.3 million manats. Expenses are planned to the same extent. The revenue part of the budget will be formed mainly due to such important industries as oil and gas, chemical, electric power, construction, etc. In turn, a significant part of the state Budget expenditures-2019 is directed to the social sphere, including the financing of education, health, culture, sports, the system of state social security, housing and communal services. Solid investments are provided for the implementation of large-scale national projects and programs, including the transformation of the village, the arrangement of the national tourist zone "Avaza", the construction of important social and cultural facilities, industrial and transport and communication infrastructure. Funds are also planned to increase by 10 per cent the wages of employees, as well as pensions and state benefits, scholarships for students and trainees.